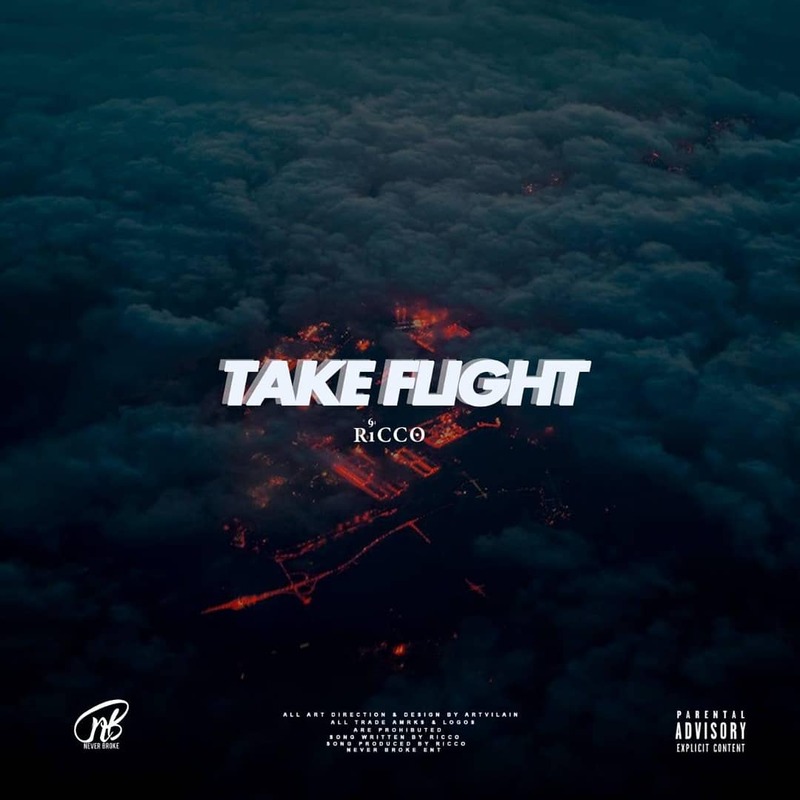 Some days ago Ricco dropped of two banger tunes called ’40 On 40′ and ‘Take Flight’. Both song were produced by him and find him reminding the game why he is one of the most underrated artists right now. On ’40 On 40′ Ricco delivers some smooth melodies atop a mid tempo beat while on ‘Take Flight’ is more trappy with its aesthetics. This combination of both tracks showcase his versatility.